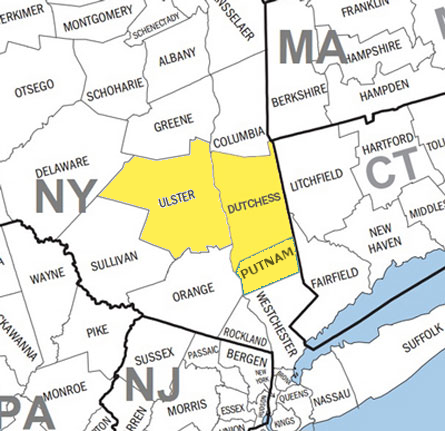 We are the leaders in disaster restoration cleanup and floor care services in Dutchess, Ulster and Putnam counties. 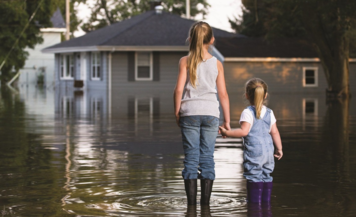 Has your home or business has been hit with a water disaster? ServiceMaster by Gadonniex can help. Our goal is to restore your home quickly and professionally. 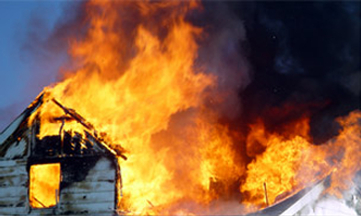 If a fire disaster has struck your home or business, ServiceMaster by Gadonniex will arrive on site quickly to assess the situation and begin the restoration process. 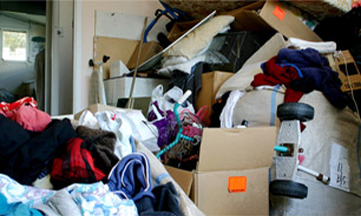 We are experienced in cleaning up and sanitizing hoarding situations. Call ServiceMaster by Gadonniex for expert hoarding cleanup. 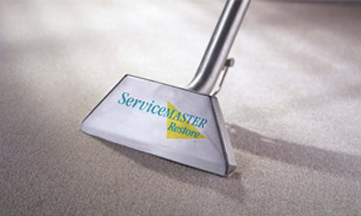 Rely on the expertise of ServiceMaster by Gadonniex to clean your hard surface floors with detail and care.